It wasn’t until recently that I learned just how many experience diaper need. Whether it’s your first little one or 3rd, there’s so much for parents to potentially stress about and I hate the thought of this being an issue for anyone! It’s nothing that any of us should take for granted, but the good news is there’s a way to help!! 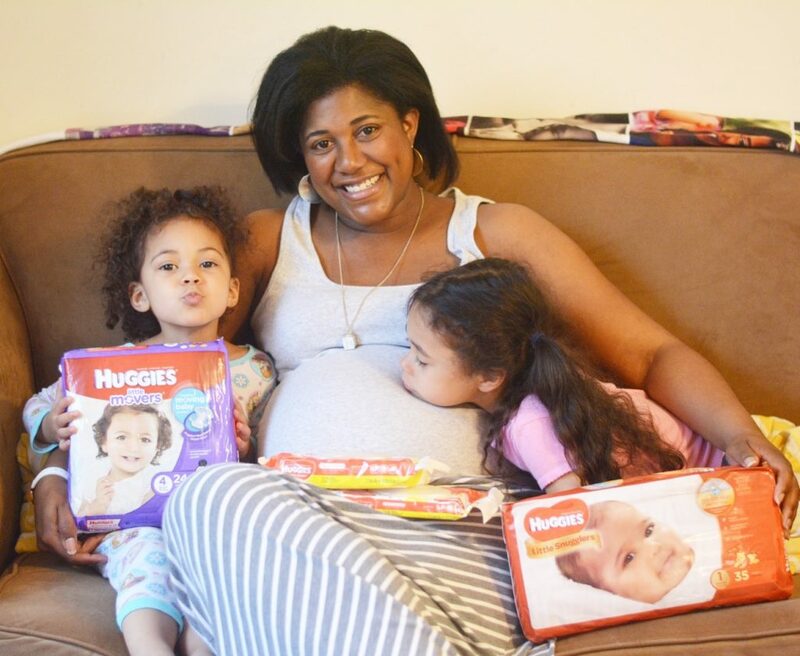 Huggies® diapers have been our go-to with both our girls, so I was thrilled to hear that they’ve partnered with Walgreens to help meet this very real need! 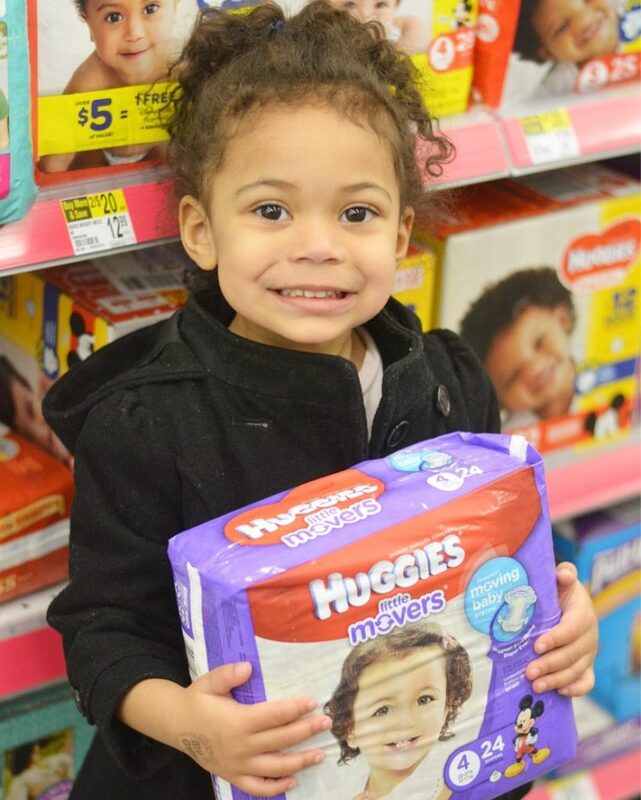 From now until April 29, any purchase of Huggies® diapers at Walgreens or Walgreens.com leads to a donation of a day’s worth of diapers to a family in need! 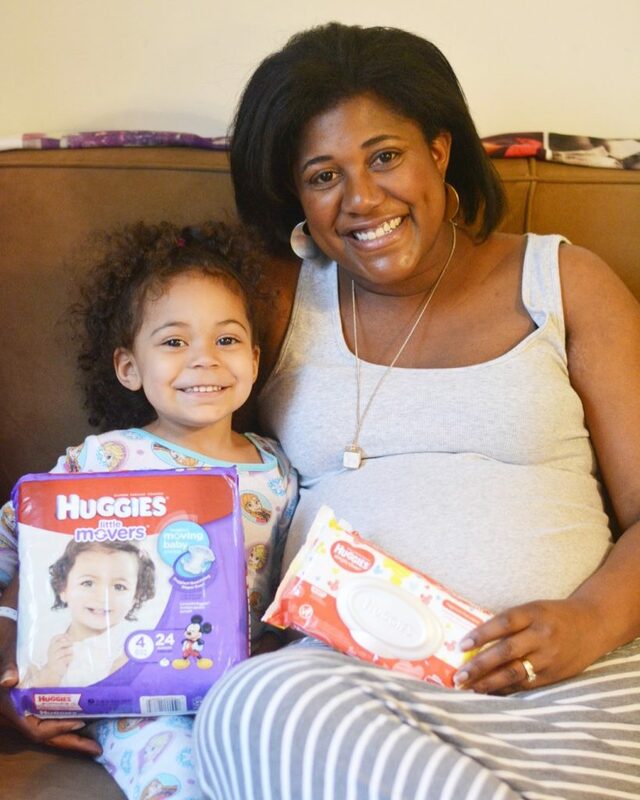 With your help and mine, Huggies and Walgreens will donate 1.5 million diapers and 250,000 wipes nationwide to the National Diaper Bank Network (NDBN)!! This is such a great and simple way to give back! As Lily and I were shopping at Walgreens the other day, I couldn’t help but think that she was just in diapers and now she’s helping me pick them out for her baby brother or sister. It’s surreal, but also felt wonderful to know that I was able to tell her that these diapers would help more than our new addition. They would also help other families near and far. 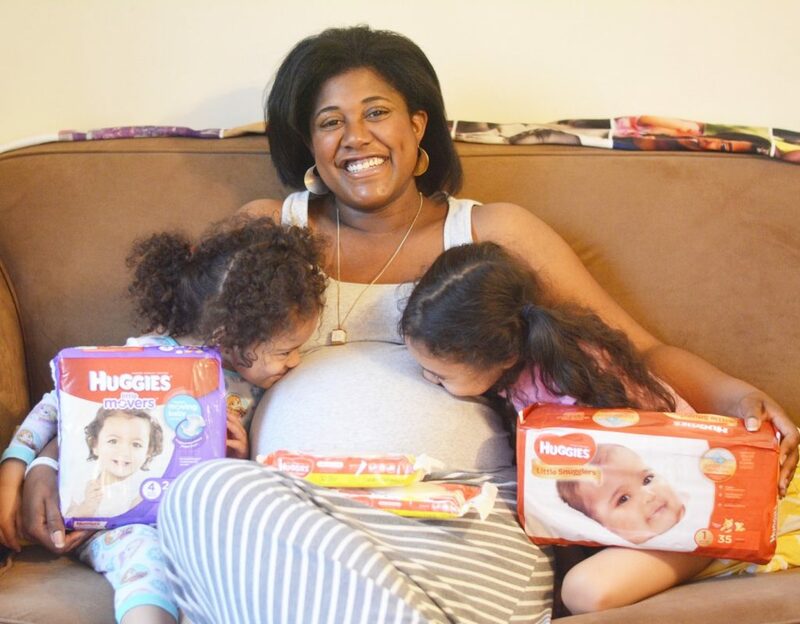 The next time you’re heading to the store to grab diapers for yourself or that mama friend, I encourage you to look for Huggies® diapers at Walgreens and maybe one day, diaper need will be a thing of the past. Day to Night Holiday Style With OshKosh B’gosh! Another baby, Patricia? Congratulations! I’m happy for you. Thank you so much Bill! That’s why I’ve been so quiet around here! Congrats to your daughter. Babies are such a gift and that’s great that she cloth diapers!! 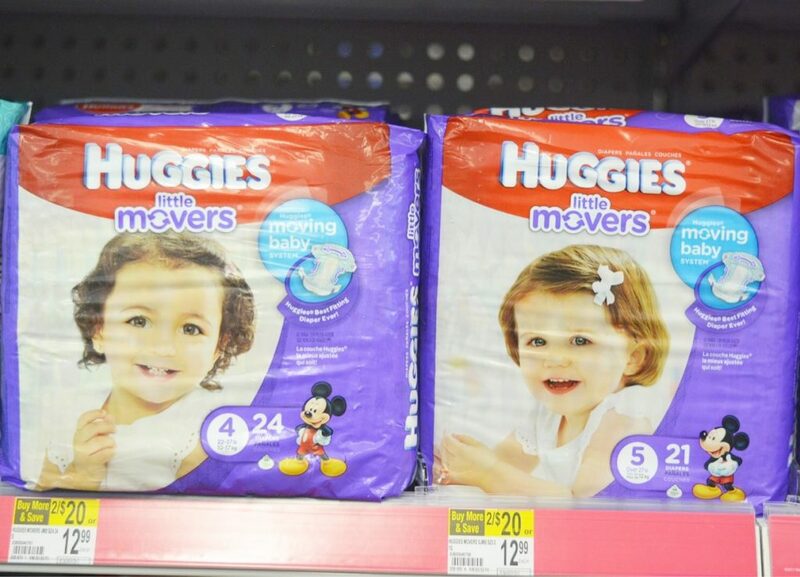 The Little Movers look like really great diapers! My little cousin is in them now and she never has any complaints as she runs around the house! I used them for both my daughters and love them! 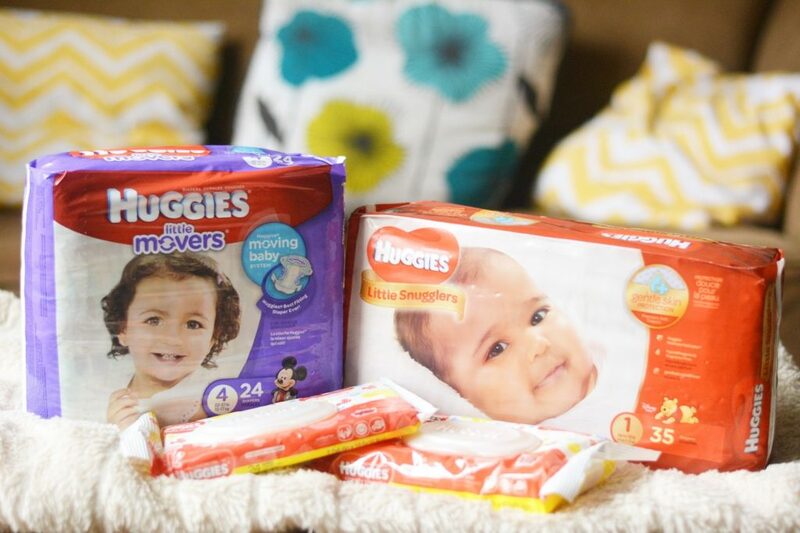 We only use Huggies and I’m so glad to hear about this awesome campaign they are doing! It really is a phenomenal way to give back! We love Huggies! This is such a wonderful cause! And I’m loving the photos of your baby bump!! This is so great. Diapers are such a needed item, it’s amazing walgreens is donating so many. It really is a great program! I worked in a shelter for years and I learned just how hard it is for some parents to get diapers. When you have no income that means there is no money for diapers. Your family is absolutely adorable! 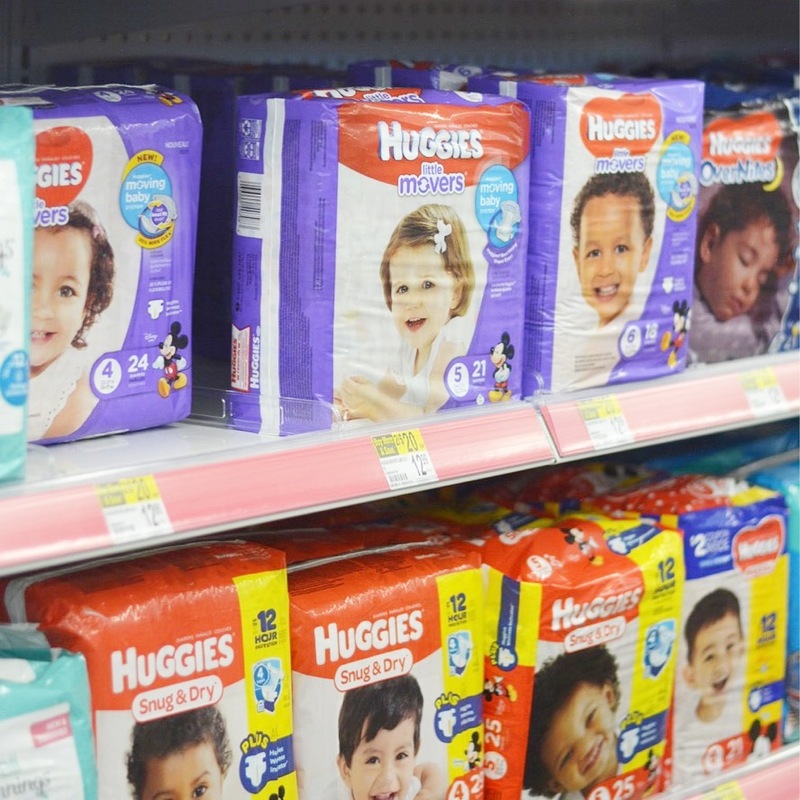 I love the fact that Huggies and Walgreens will be donating 1.5 million diapers and 250,000 wipes nationwide to the National Diaper Bank Network (NDBN). What a wonderful way to help families with an essential product. How wonderful that they re doing this! Just more reason to buy Huggies! No problem! It’s such a great initiative! !